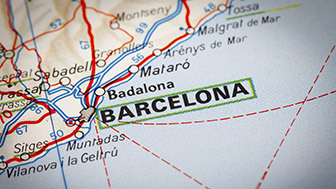 Newcomer students and researchers in Catalonia need to be aware of a series of services that will help them on their arrival and during their stay over here. Learning Catalan, Intercat: you will find a whole series of e-resources for learning Catalan, and about Catalonia’s culture. 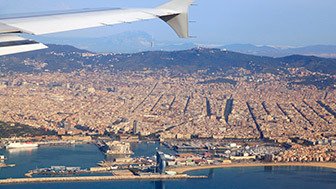 Consulates in Barcelona: a list of other countries' public-authority representatives in Barcelona. 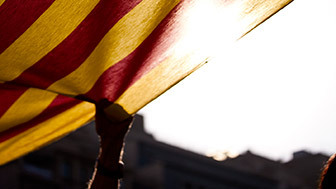 Directorate-General's Immigration Gazette: monthly news information, calls, topical news and reports on immigrants in Catalonia. Social Associations Network for Legal Advice for Strangers, XESAJE: a collection of associations for workers and immigrants from various countries. Help and Information Service for Foreign Immigrants and Refugees, SAIER: free information and advice on procedures, residence permits and work etc.